Ben makes his Off-Broadway debut through a unique residency program with Queens’ premier classical rep. company. Ben’s first project with Titan was The Tempest directed by Lenny Banovez and starring Broadway veterans Terry Layman and Ellen Fiske. Ben understudied the role of “Ferdinand”. This Off-Broadway limited engagement ran October 26th-November 11th 2018, at the Queens Theatre. Ben played “Fred” and “Young Scrooge” in Titan’s Award-winning musical adaptation of A Christmas Carol. Called “one of the hottest tickets of the city's holiday season” (BroadwayWorld), directed by Tony Clements (BWAY: MAMMA MIA!, Skylight Music Theatre, Creative Director "Disney on Classic"), this Off-Broadway limited engagement ran December 7th-23rd, 2018 at the Queens Theatre. 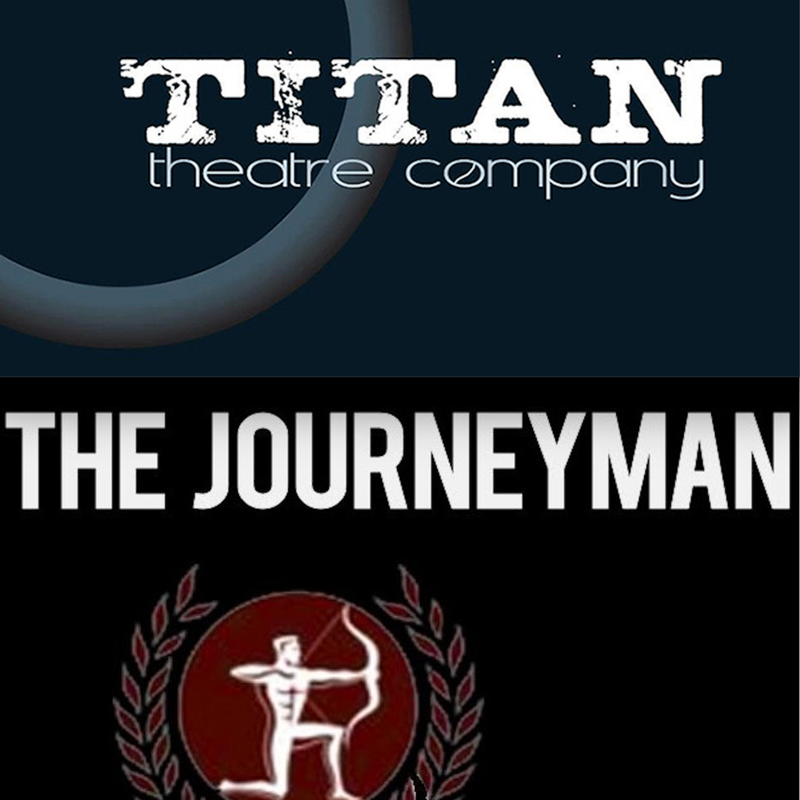 Titan’s Journeymen comprise a group of nine highly trained and qualified young actors of diverse backgrounds. They work with top industry professionals by playing roles in Main Stage shows, participating in Titan's new American Classics reading series, and continuing their study with Titan resident & visiting artists.